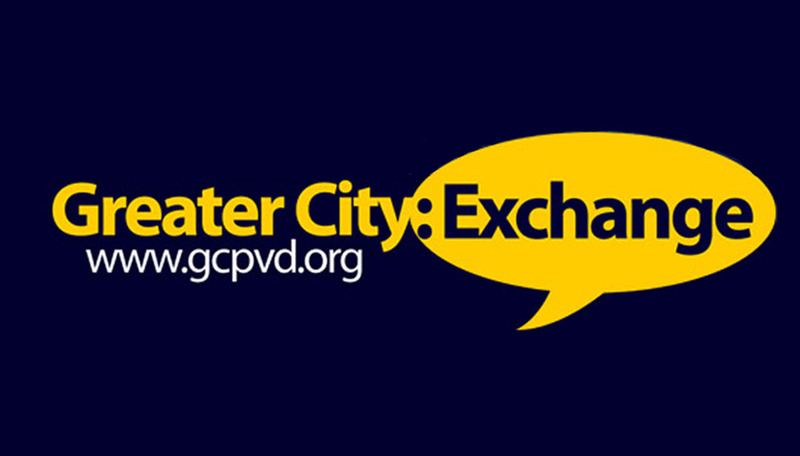 Quick reminder, the Greater City: Exchange is Tuesday, May 8th starting at 5:30pm at Jewel Cafe & Lounge 15 Elbow Street in the Jewelry District. At the GC: Exchange we will be viewing a presentation and having a discussion on the Transit 2020 Report. We’ll also be enjoying drinks, eats, and will have plenty of time to meet and speak with others. If you were planning on attending the CPC Meeting Tuesday at Meeting Street School, unplan because it has be postponed. We’re all happy it’s been postponed, because now we all get to go! Also, mark your calendars for our June GC: Exchange. On Tuesday, June 12th we’ll be meeting at Ada’s Creations, 1137 Broad Street in Elmwood. In June, we’ll be hearing from members of the Greater Elmwood Neighborhood Services about the work they do in the Elmwood area. Visit our website for updates and more details on the June GC: Exchange.